Though the MMM Ponzi scheme has been a success in most part of the world, South Africa is one outstanding example of this Ponzi scheme that has been flourishing according to some source for the last four years. 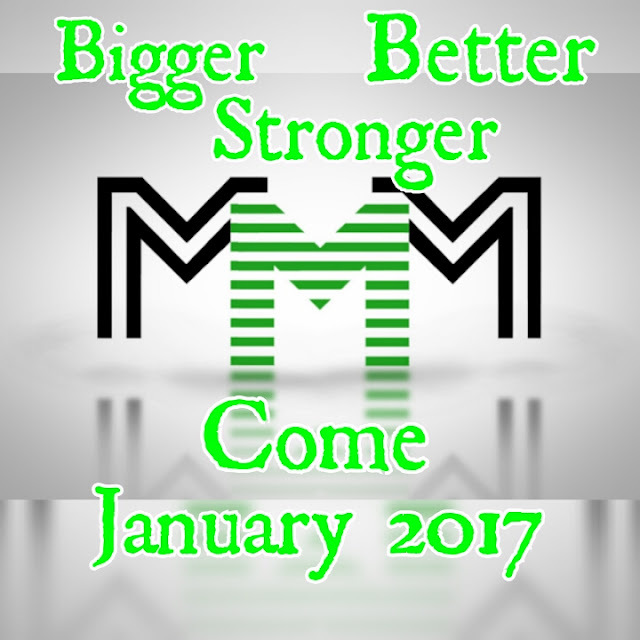 The MMM scheme in Nigeria is still struggling with Media attacks, creating Panics for its users. Though this Ponzi scheme platform has helped its Nigeria participants for the past One year, it’s still painful that most of us participants don’t fully trust the system. What can one say, Nigerians will always be Nigerians no matter where they are be it online or offline. Sergei Mavrodi recently wrote a letter to the MMM participants in Nigeria and Nigeria Media but the recent news of MMM freezing the accounts of its users for one month has been echoing. And some media has even take it to be the crash of MMM thereby creating panic among its participants. GUIDERS MEETING WITH HEAD OF CRO JUST ENDED… HERE ARE SOME OF THR EXCERPTS..
*** NO GH OR PH FOR THIS PERIOD., MEANING NO ORDERS SHALL BE MATCHED EVEN THE REMATCHED ORDERS. *** SOME 30DAY MAVROS *MAY* BE RELEASED FOR WITHDRAWAL BEFORE THE END OF THE 30 DAYS WAITING PERIOD. ***A NEW MODEL IS TO BE IMPLEMENTED IN JANUARY. THE MODEL SHALL HANDLE ISSUES REGARDING MASSIVE GH WITHDRAWAL FEARS. ***OUR ACTIONS AND INACTIONS DETERMINES WHAT HAPPENS NEXT. IF WE PROMOTE POSITIVITY, THIS WOULD HELP THE SYSTEM AND ITS NEW MODEL COMING UP NEXT YEAR. ***FOR THOSE WHO HAVE MORATORIUM ISSUES AND FAKE TELLER ISSUES, KINDLY UPLOAD THE REQUIRED DOCUMENTS NOW AS SUPPORT WOULD NOT BE OVERWHELMED DURING THIS PERIOD. LADIES AND GENTLEMEN, PANIC ONLY WEAKENS THE SYSTEM. WHAT HAVE GOVERNMENT AND MEDIA DONE FOR YOU BEFORE NOW? IF YOU PLACE A PH ORDER TODAY, YOU WONT BE MATCHED BUT YOUR MAVRO KEEPS GROWING. LETS GET BACK TO THE BASICS OF MMM. PH AND GH RATIOS ENSURES SUSTAINABILITY OF THE SYSTEM. PLACE THAT PH ORDER AND ENCOURAGE YOUR DOWNLINES TOO TO DO SAME NOW. THIS IS ARGUABLY THE BEST TIME TO SINCE YOU WONT BE MATCHED. MMM IS STILL UP AND RUNNING. From the above, one can see that it is expected that MMM at a point will have to go through this Freezing of account to keep the system stabilized. If MMM participants are able to get through this period of trial, it is expected that the MMM platform will become stronger and better. So to the MMM Faithfuls, ignore all social media attacks, pray for your Money by praying for MMM, stay strong and show a little endurance for the time. Whatever sacrifice you make now might just be worth it come January 14 when all MMM accounts has been released. Avoid panic n stay strong, to the MMM Faithfuls I say. . . LONG LIVE MMM . .
Hi. You did a great job I liked your website and your posts. Wish you all good luck.